Kind of a funny story... I was flipping through the pages on the Fall issue of Bella Grace, and I felt inspired to write haiku about simple, everyday things and pair them with simple, everyday snapshots. Small poems about small things. 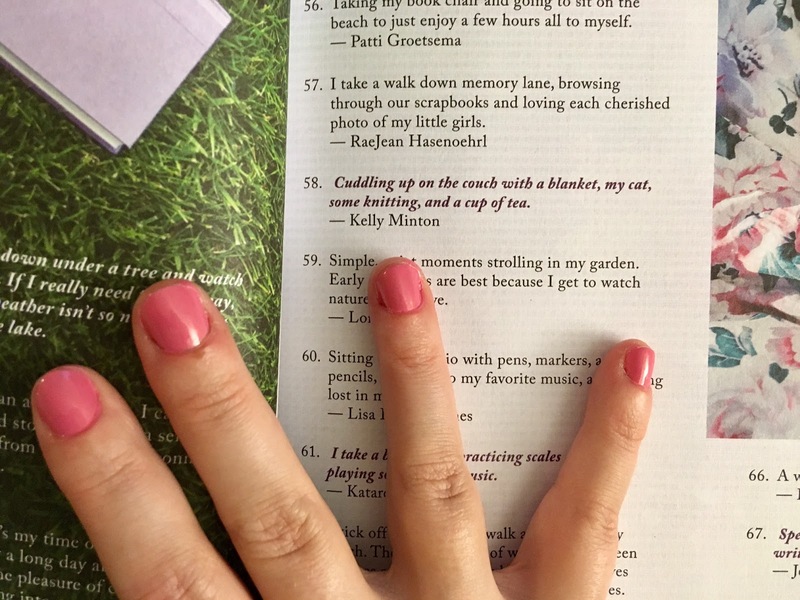 After cranking a few out, I went back and started actually reading the magazine, and I was delighted to see that some simple pleasures that I had shared via Facebook had actually made it into the magazine. What a serendipitous way to start this project!